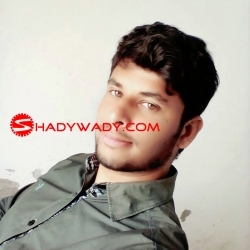 About meHello all, my name is junaid i am from Karachi, currently living in saudi arabia. 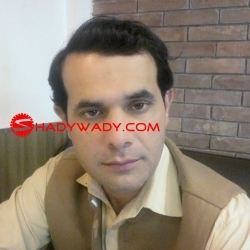 Caste Arain, Looking for a Beautiful girl rishta with beautiful heart to get marriage. About melooking for a girl or a women for marriage ..foreign nationality preferred, You can check my facebook to know more about me, or contact me if u want to know more about my self. About meLooking for a Partner, must be smart,sincere, mature, faithful and loyal. educated person, from a respectable family.